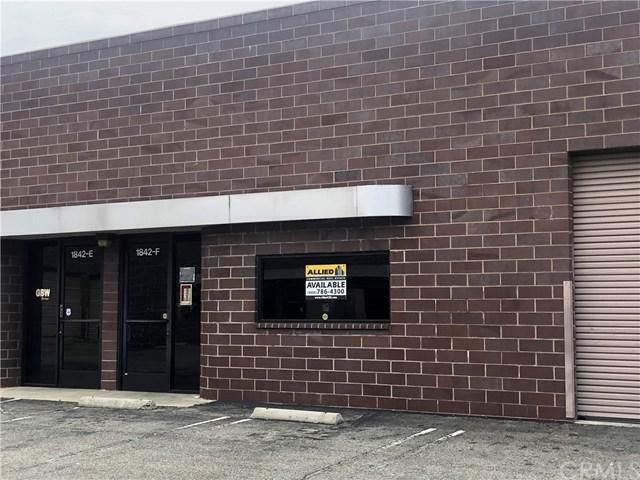 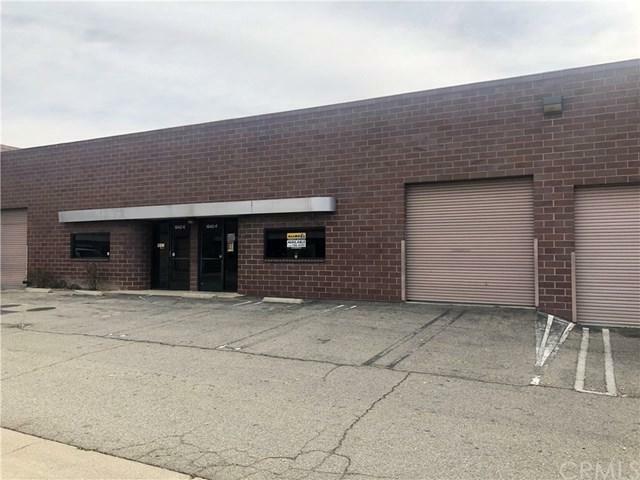 Available for lease is a +/- 2,189 SF Industrial condo with a reception office/conference room, one (10'x10') ground level roll-up door, a restroom and power 208/120 100 AMP 3 Phase Frontier Internet. 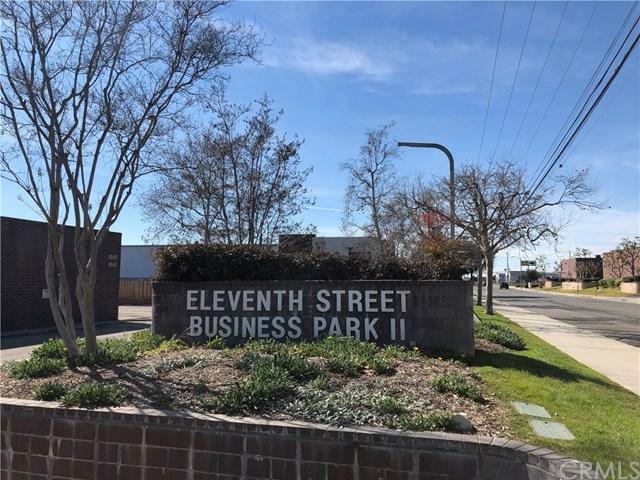 Association dues of $344.62/monthThis is a very clean, plush and easy to find business park located between Central & Benson Ave in the city of Upland.Located in the well known and well constructed 11th Street Business Park II project. 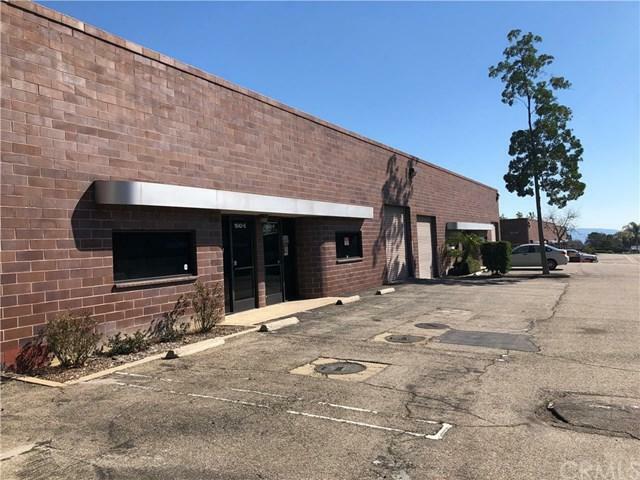 Approximately 1.5 miles north of the 10 freeway and the Montclair Plaza; approximately 2 miles south of the 210 freeway and just 1 block south of Foothill Boulevard.